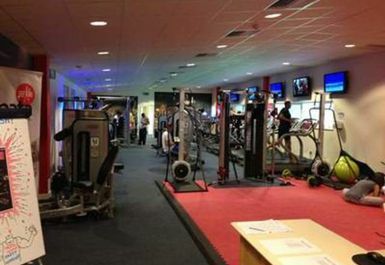 Active4Less Burnham has now rebranded to Active Fitness Club and stil located on the first floor of Burnham Football Club. 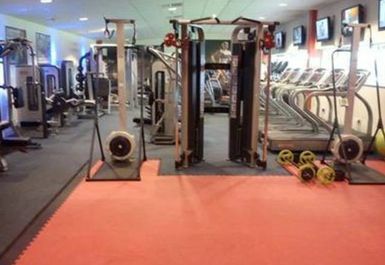 As with all the Active Fitness Clubs, you can expect a huge range of gym equipment and they have installed a new functional zone. 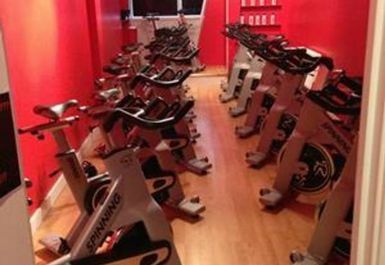 They are passionate about providing you with a superb club, which is why they focus on creating a great atmosphere with friendly, knowledgeable staff, the most up to date exercise kit and a range of classes that is better than any club in the area. 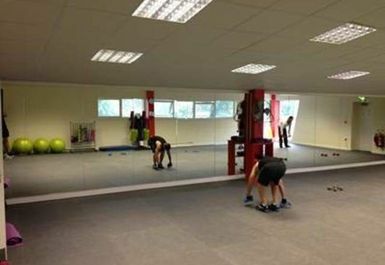 Ask more about the classes available from the staff at the gym! Once you have joined you will be able to access a large range of up-to-date gym equipment that will help you get fitter, stronger & healthier. 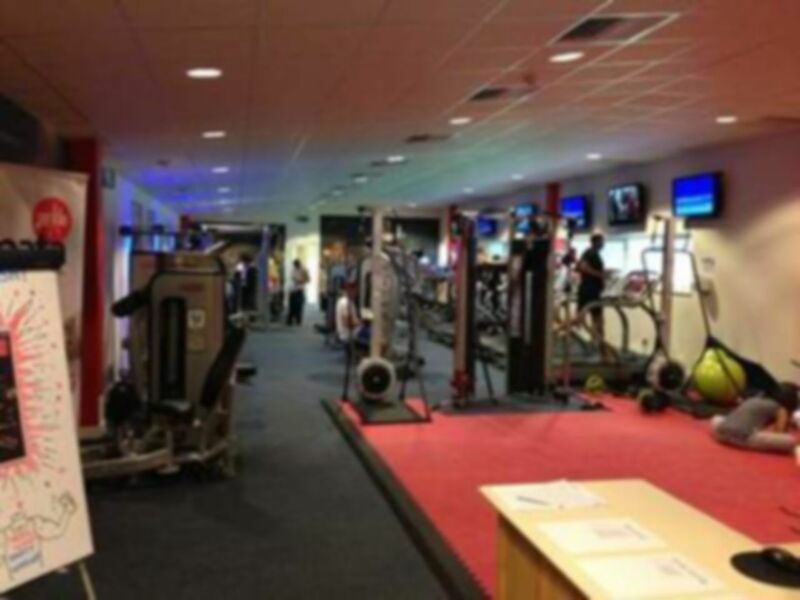 At Active Fitness Club Burnham they don't just focus on the exercise, they aim to help motivate you with nutrition and fat loss advise, exercise workshops focusing on new training techniques. Good Gym Overall. More barbel Bench Press benches and squat racks would have been useful - Only had one each. I loved todays Legs-Bums-Tums class, the instructor was great..i nearly died but such a great workout. Will go again next week! Cheap and cheerful and not too busy, but limited range of equipment. Need better drinking water facilities. Value for money. 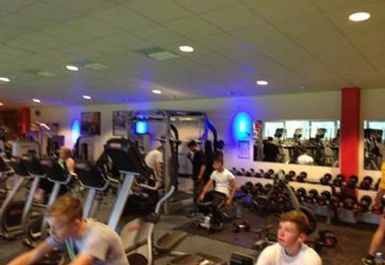 thank you for your feed back, however we have a hydro machine which allows our members to a free hydrating electrolyte drink which doubles as a drinking water facility right at the front of the club, we are sorry that you missed this. 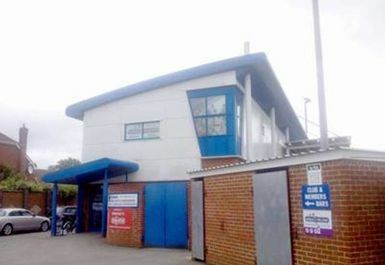 Ample parking, range of equipment, good price. Bring your own water bottle!